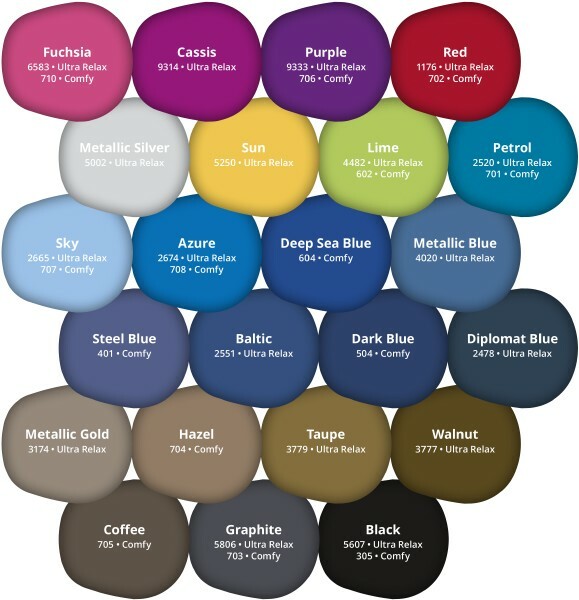 The ideal choice for the needs of general dentistry. 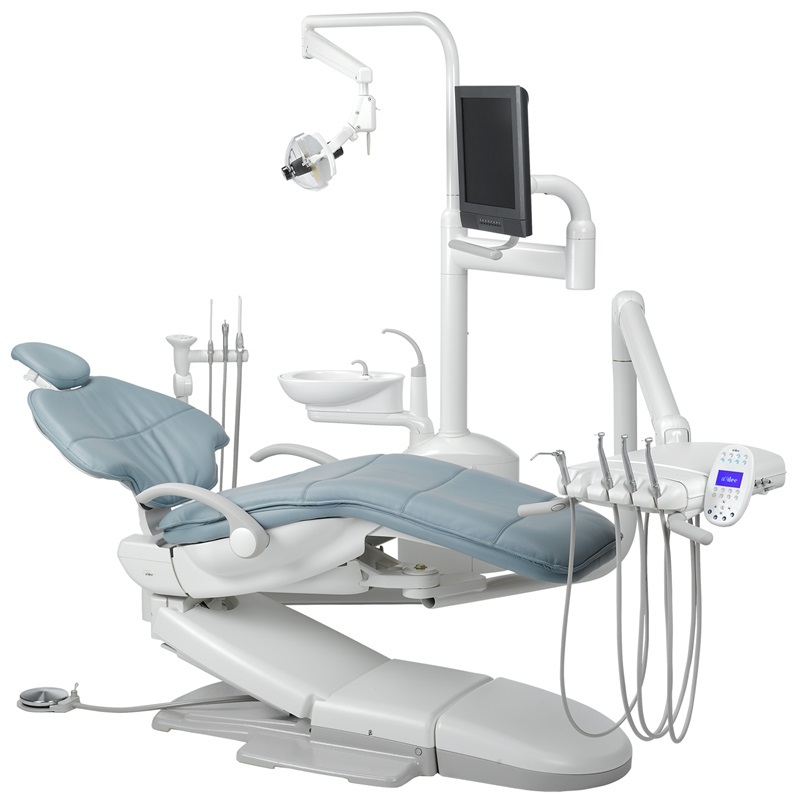 It provides a cost-effective dental unit with all the essential functionalities. 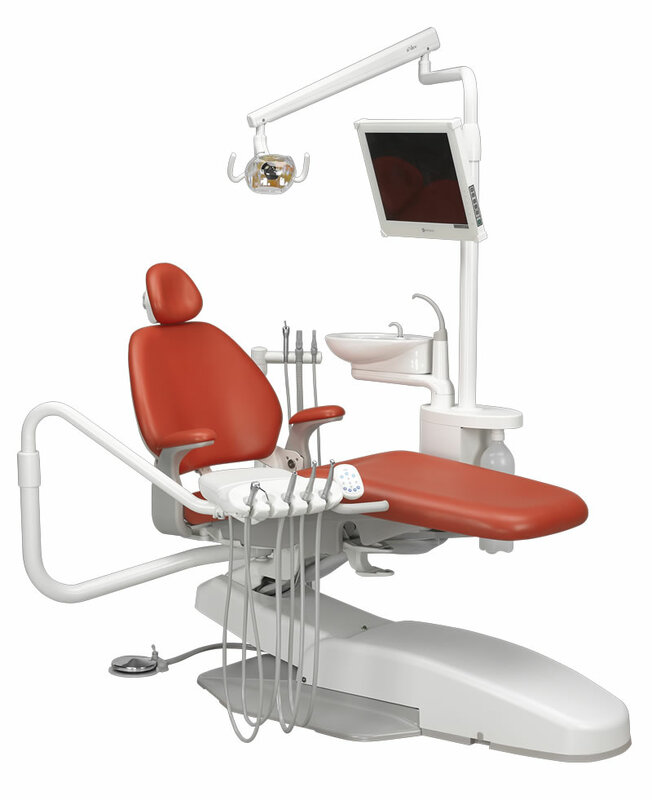 Planmeca Compact™ i Classic can be equipped with either balanced instrument arms, or hanging tube instruments. 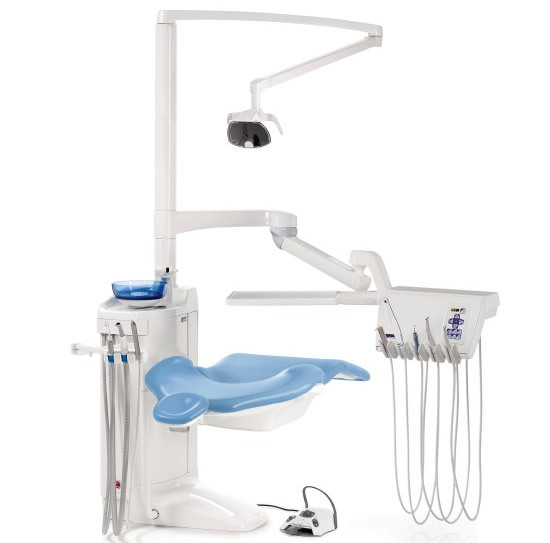 Its basic instrumentation covers all necessary instruments, including an integrated electric micromotor, electric scaler, LED polymerisation light and intraoral camera. Planmeca Oy is a global leader in many fields of health care technology, with products distributed in over 120 countries worldwide. 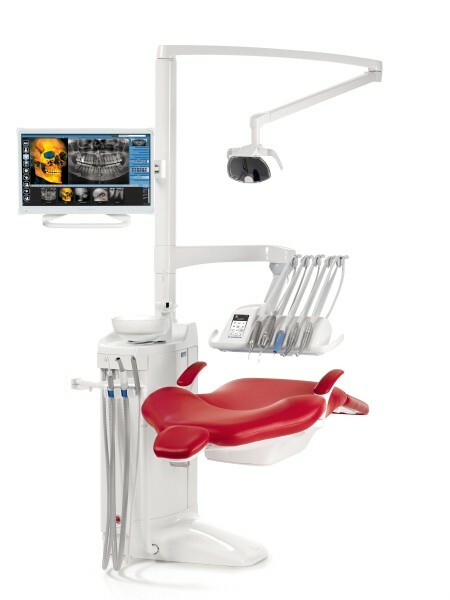 Our product range covers digital dental units, world-class 2D and 3D imaging devices, and comprehensive CAD/CAM and software solutions. 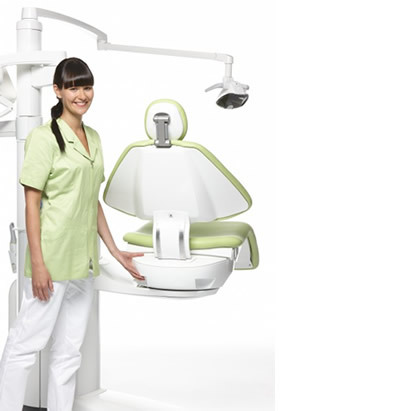 Headquartered in Helsinki, Finland, we are the largest privately held company in the field of dental equipment and the parent company of Planmeca Group. The Group’s turnover in 2016 was MEUR 730, employing nearly 2,700 people worldwide.